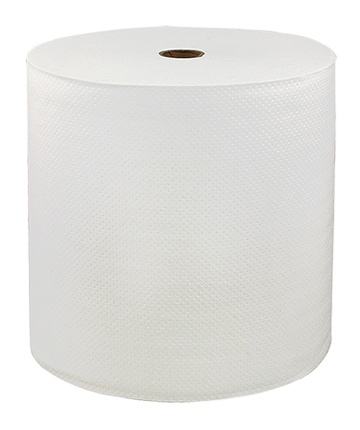 This 7” x 800’, 1-ply, fully embossed hard wound roll towel delivers greater strength, absorbency and quality, while being economically priced. LoCor products reduce packaging waste while providing higher capacity where it is needed the most; the washroom. LoCor is truly a superior restroom solution.